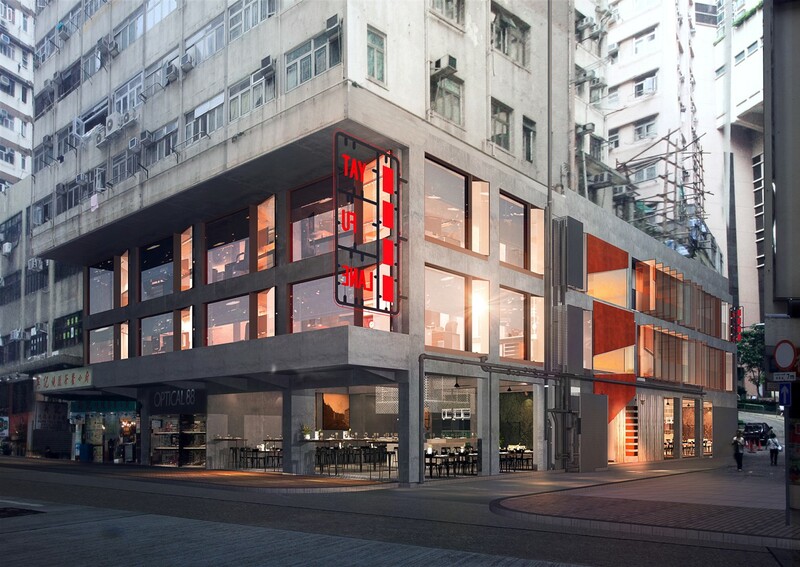 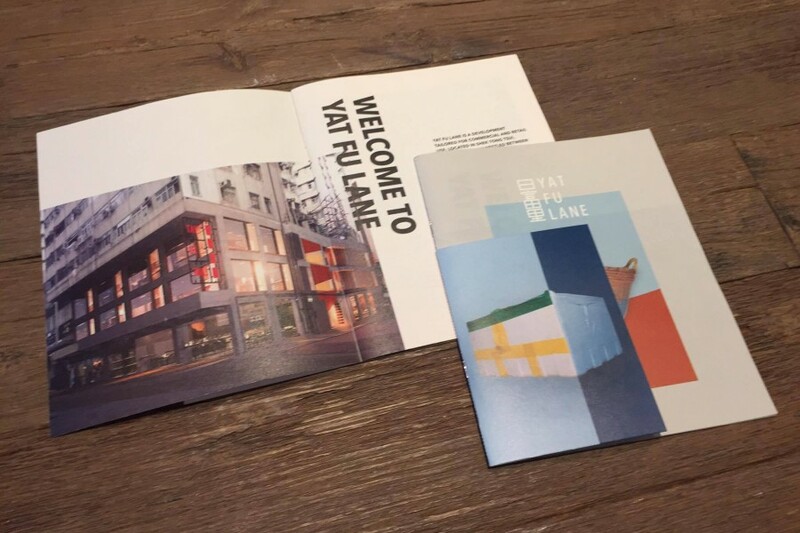 “Taking a design-driven approach to real estate, this Hong Kong-based company is on a mission to grow local neighbourhoods by infusing them with developments that involve and inspire their communities. 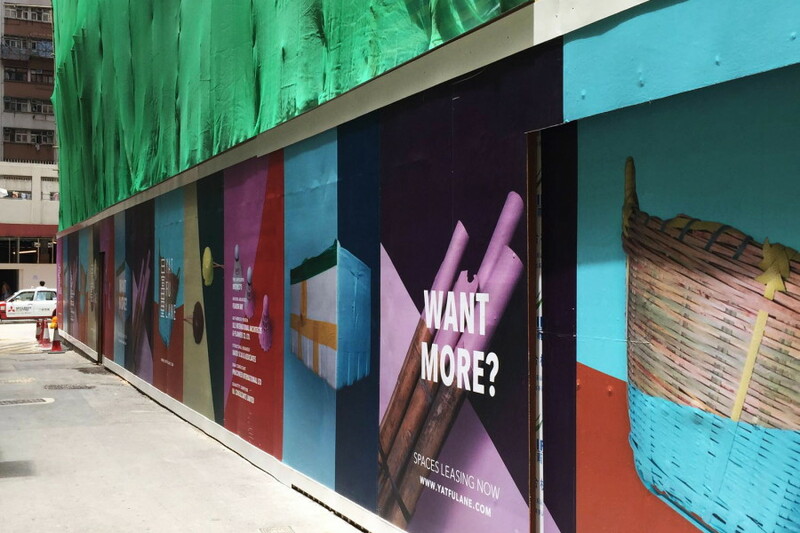 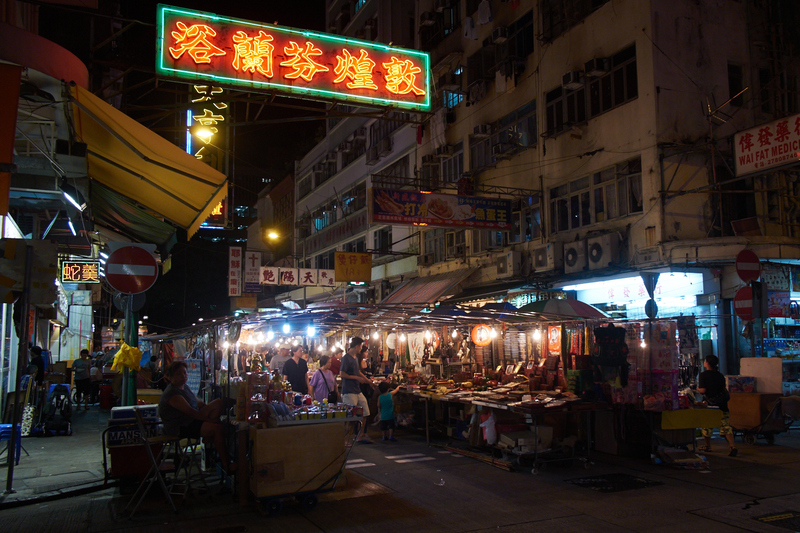 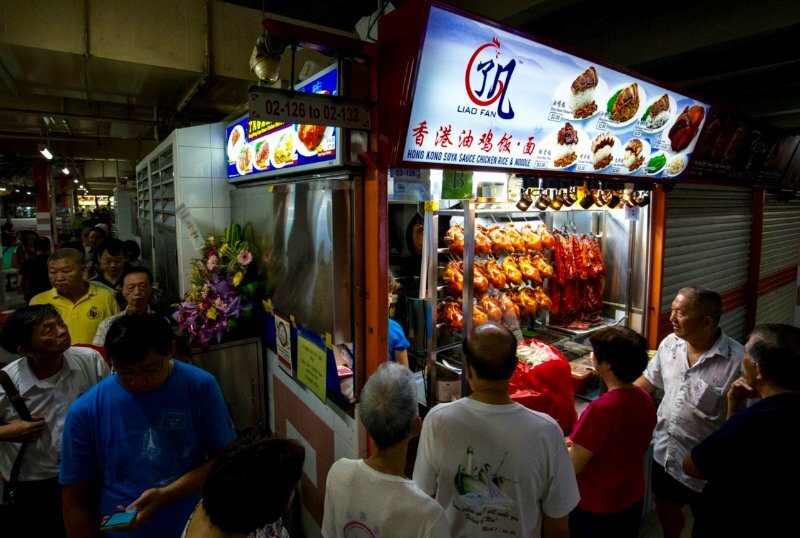 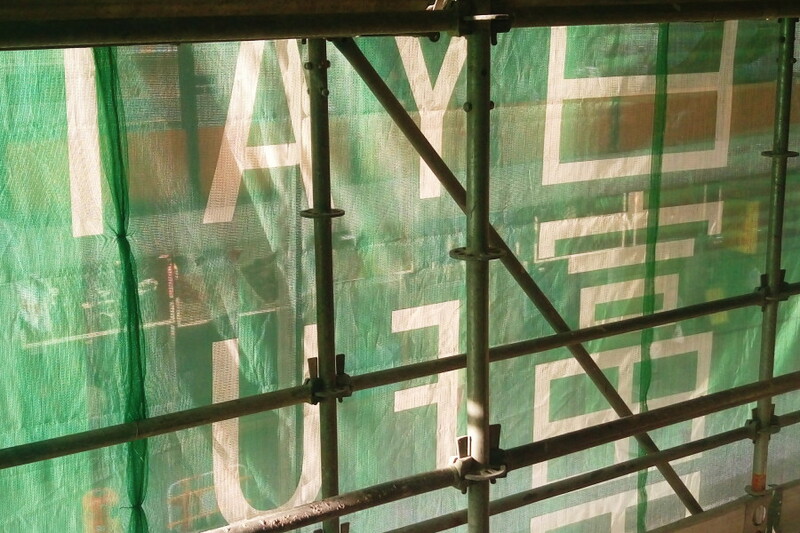 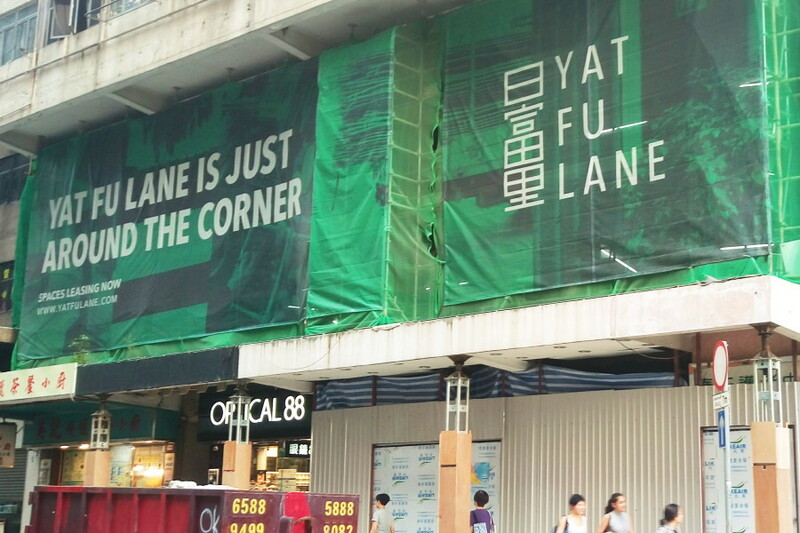 A peek of the hoarding at Yat Fu Lane. 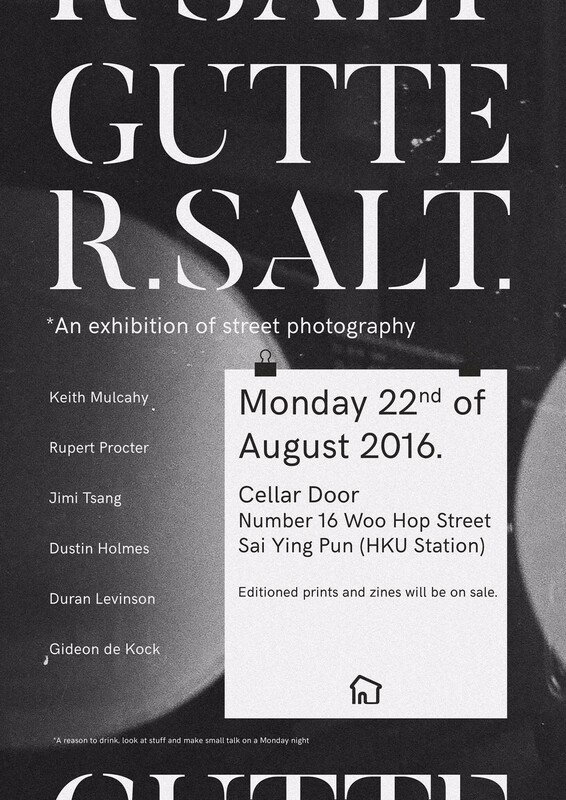 You might find similar-looking posters around Hong Kong. 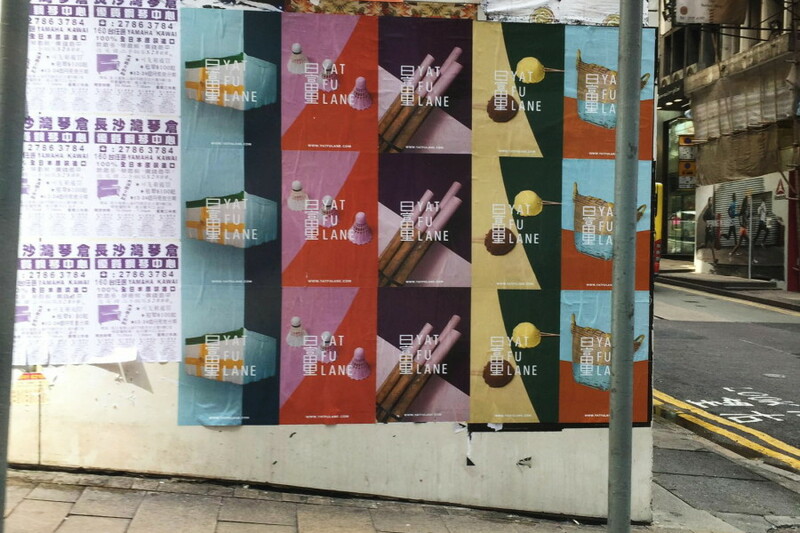 Send us a snap if you locate one! 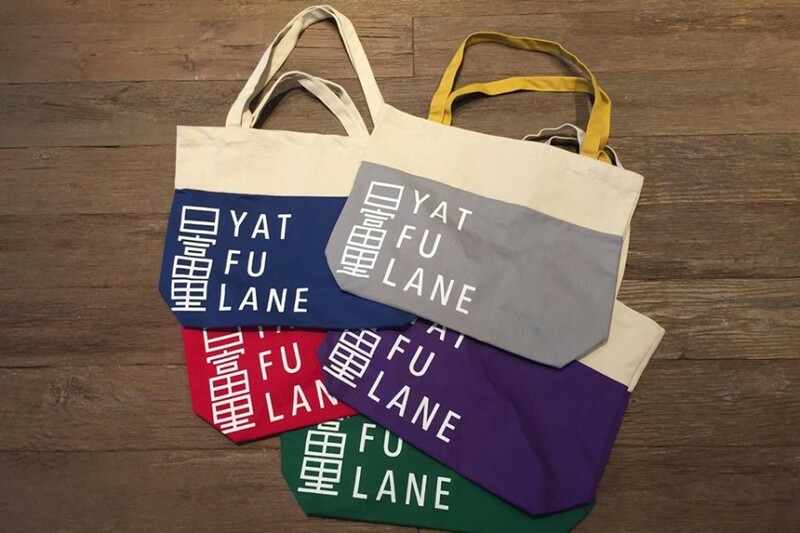 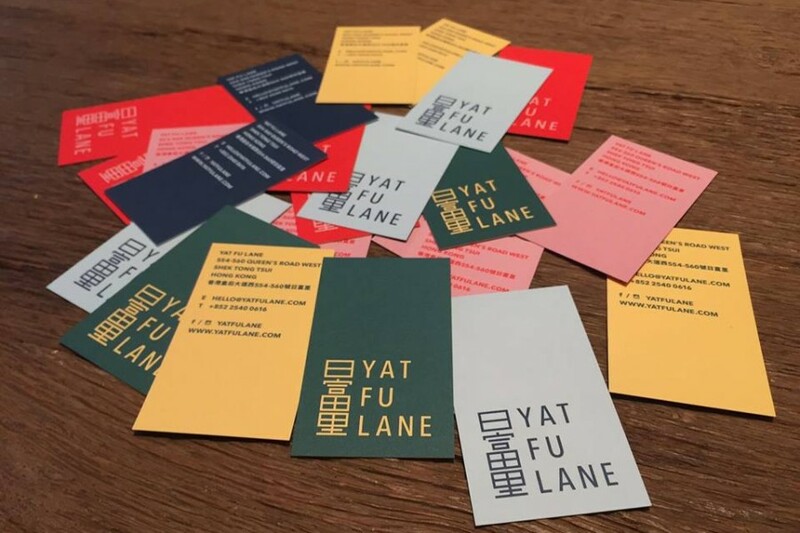 For more information, please get in touch at hello@yatfulane.com.